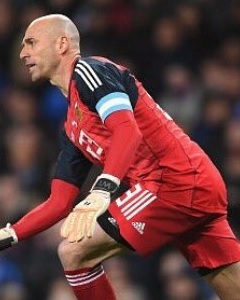 Willy Caballero statistics for the Argentina National Team including goals scored in friendly matches, World Cup’s, Copa America and more. Poll: Who should be Argentina’s starting goalkeeper? Poll: Who should be Argentina’s starting goalkeeper for the World Cup?